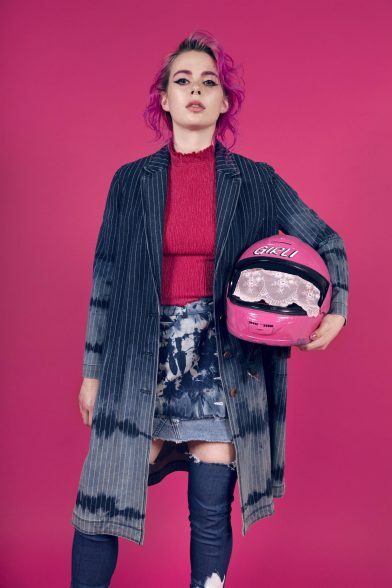 Today sees London’s most unapologetic and compelling popstar GIRLI release her latest single “Day Month Second” – out on PMR/Virgin EMI and available to stream and share on 7th June – listen below. The accompanying video for the track is due out early next month. 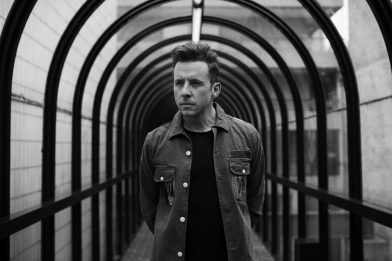 Danny Jones debut solo single ‘Is This Still Love’ out now! 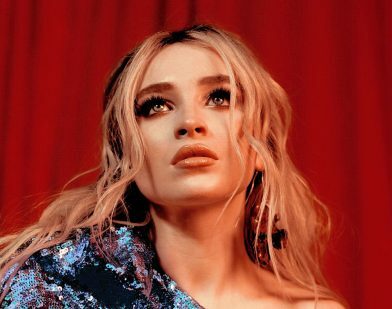 Fresh off the live performance debut of singer/songwriter Sabrina Carpenter’s new single “Almost Love” this weekend, the track is now available at all digital providers and all streaming providers . The song’s lyric video is also available worldwide HERE. Produced by Stargate, Carpenter co-wrote “Almost Love” alongside Mikkel Eriksen, Nate Campany and Steph Jones. 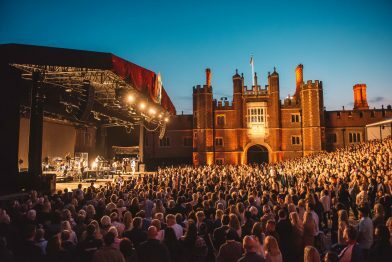 Hampton Court Palace Festival kicked off in spectacular style last night with an incredible set from Lionel Richie. On the first of three sold out dates Richie treated audiences to a greatest hits set which included timeless classics such as ‘Lady’, ‘Dancing on the Ceiling’, ‘Say You, Say Me’, ‘Hello’ and ‘All Night Long’. 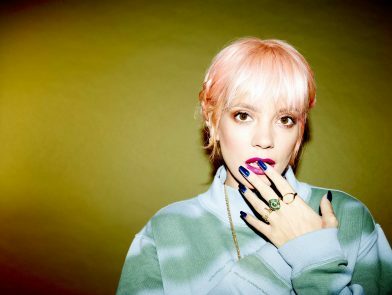 Boardmasters has today revealed that British pop sensation Lily Allen is set to headline The Land of Saints Stage on Saturday 11th August. Known for its eclectic style and independent spirit, The Land of Saints Stage will also play host to the likes of Everything Everything, Friendly Fires, Rae Morris and Nadine Shah over three epic days this August. 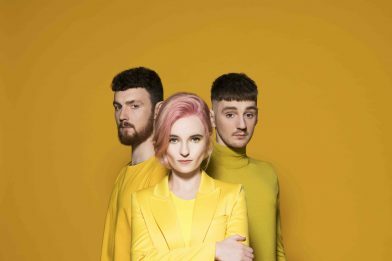 Clean Bandit are delighted to unveil their self-directed official video for “Solo”. Following the song’s empowering narrative of finding yourself after a break-up, and starring both Clean Bandit and featured vocalist Demi Lovato, the video is another reminder of the band’s unparalleled, innovative visual output. 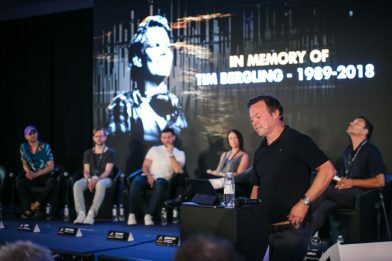 Pete Tong MBE today spoke emotionally about the death of DJ and friend Avicii at the 11th edition of the annual International Music Summit (IMS) held in Ibiza. Tong gave his key note speech this morning to start day one of the three day summit and made delivered a poignant talk on the importance of looking after the mental health of artists in the music industry. Multi-platinum selling pop superstar and Queen’s frontman, Adam Lambert, stars on the cover of the Summer Issue of Attitude Magazine. As one of British music’s most recognised and distinctive vocalists, the only question must be why the mix of Sophie Ellis-Bextor alongside a sumptuous live orchestra hadn’t happened sooner. The wait is over as she announces a very special show at London’s Royal Festival Hall, her biggest solo headline show to date, on 3rd October 2018 where she will perform live for the first time solo with a full orchestra and band, which coincides with an orchestrated Greatest Hits album due in the autumn. The award-winning JägerHaus is back for another summer of sun-soaked festival revelry, bringing its distinct fusion of incredible music and ice cold shots exclusively to All Points East! 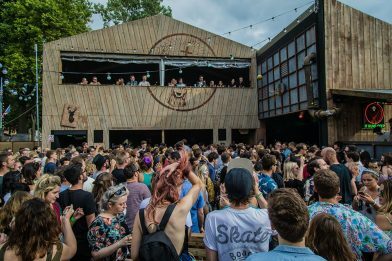 Jägermeister has today revealed the JägerHaus line-up showcasing their musical roots and deep connections across multiple genres with an eclectic mix of established and emerging artists.